Back after a successful first edition, 'Armada Winter Chill 2018' is like the hot bath you need after a three-hour stroll in the thick of the snow. 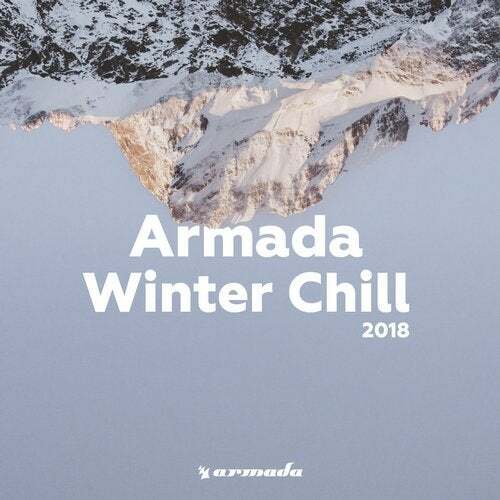 With a grand total of thirty tracks from esteemed artists such as Above & Beyond, Ame, Armin van Buuren, Chicane, Eelke Kleijn, Jan Blomqvist, Sebastian Davidson, Yotto and Y.V.E. 48, this compilation album will keep you warm all winter season long.